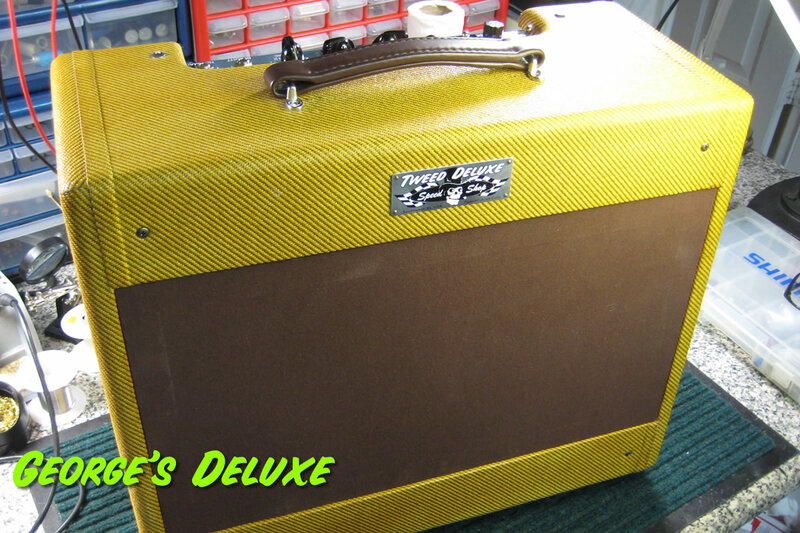 A complete amp rebuild for guitar great George Terry resulted in the "George Terry" or "GT" Mod. 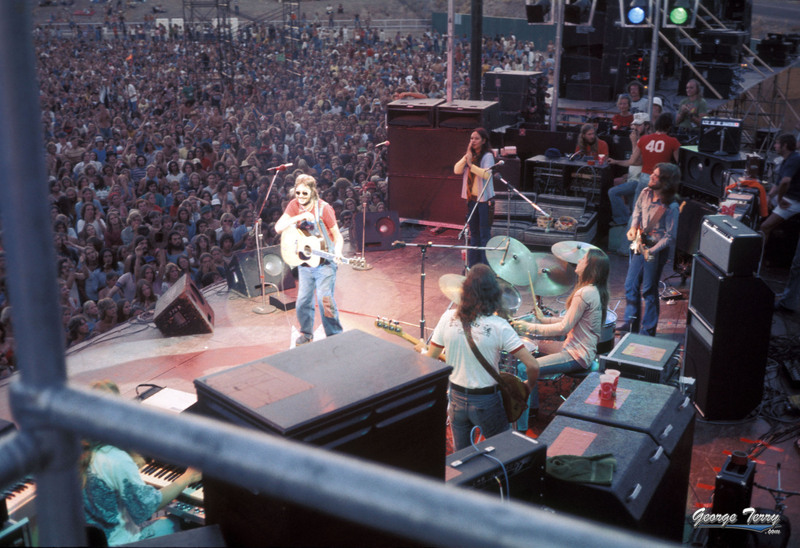 George toured with Eric Clapton and played on every EC record in the mid to late late '70s; as well as having worked with ABBA, the Bee Gees, Joe Cocker, Andy Gibb, Freddie King, Diana Ross, Stephen Stills, Air Supply, Kenny Rogers, and more! George plays several different guitars and sometimes likes to really clean up the low-end for some of them - usually at cleaner settings using neck pickups. The GT Mod is essentially a bass roll-off pot. Located on the chassis next to the speaker out jack, the addition is not visible and leaves the amp with its stock appearance. The control does not change the tone of the amp at all, save for a reduction in output volume due to the insertion loss of the circuit when the control is activated. (There are ways to add a no-loss bass control to a 5E3, but they all require heavy modification to the circuit, and the Speed Shop gospel is to always make as little change to the stock circuit as possible). Turn it off and it's completely out of the 5E3 circuit, turn it on and it starts with the bass fully rolled-off then gradually adds bottom as the knob is rotated. Subtle and non-tone-invasive, it works great for George (and others). FYI: George's amp rebuild includes NOS sockets, caps and resistors; a Speed Shop TD58OT output transformer and A12Q speaker. The GT Mod is available on all amplifiers for an upcharge of $100. ...In a word.... fantastic! With about a 1/4 turn to put a bit of the low end back after switching it in, it all comes together for me. Even in a clean setting using the neck pickup on a Gretsch, I can dial in a smooth and balanced tone. I don't mind the insertion loss one bit as there is plenty of gain on tap, especially if I go back to a 12ax7 instead of the 5751 I'm using. Knowing it's out of the circuit when switched off is a plus also. You have a two thumbs up on this mod Ron! - G.T.